Superb cashflow, price upon request. 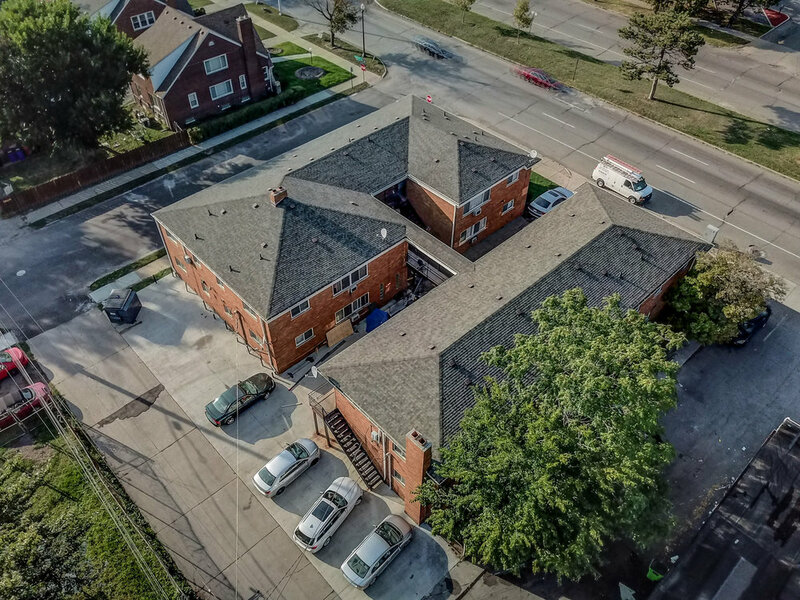 Fully occupied and running like clockwork, this well maintained and updated 18-unit apartment complex is fully occupied and sits in a prime location (E. Outer / Van Dyke). Newer windows/doors/roof, renovated catwalk. 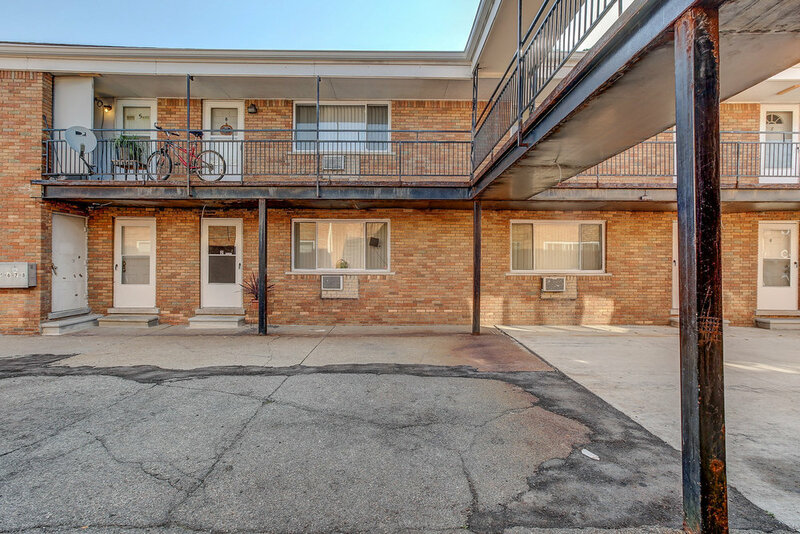 The building is comprised of large one bedroom units (approx. 650 SqFt each) with contemporary finishings (white kitchens, walls, and light tiled floors) and the units have lots of natural light. Residents have access to the basement laundry facilities (currently operated by coinmatch, profit share of 50% with owner). Ample parking onsite. Superb cashflow. 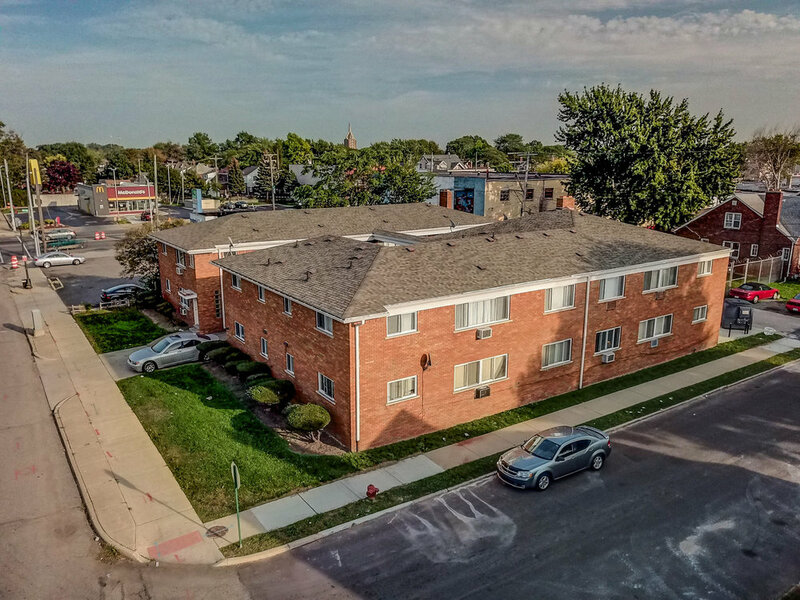 The apartment is located at Van Dyke and East Outer, just three blocks to 8 Mile. CVS pharmacy is across the street. Markets, grocers, cleaners and restaurants all a stone’s throw away. 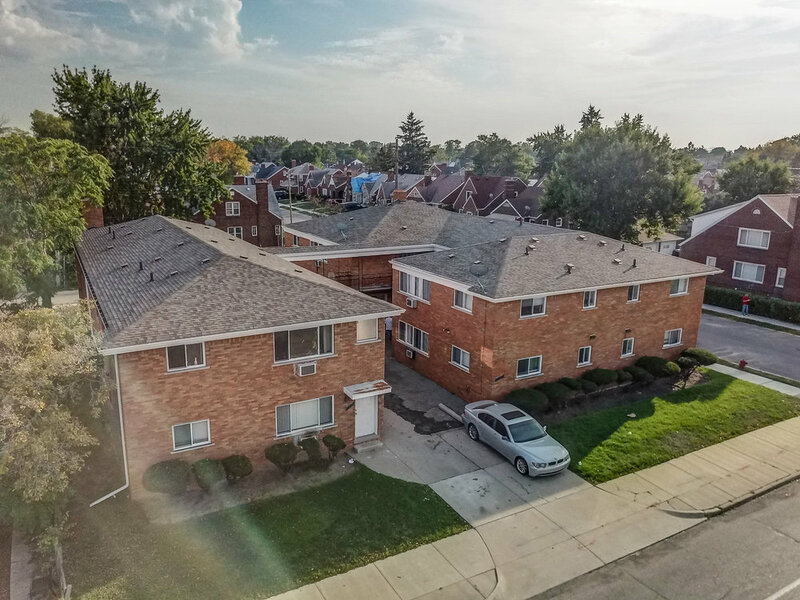 8 Mile provides easy access to I-94 and I-75, this excellent location adjacent to well established residential neighborhood of single family homes facilitates commutes and enables convenient access to all of Metro Detroit for residents and businesses.